When life hands you lemons, make citron pressé. 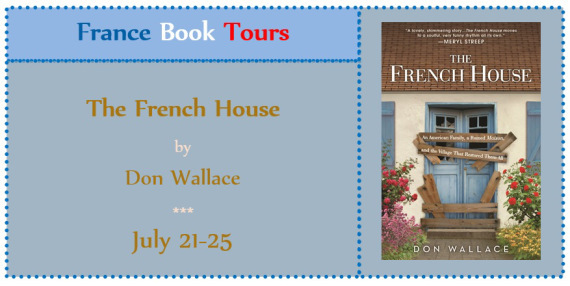 Shortly after Don and Mindy Wallace move to Manhattan to jump-start their writing careers, they learn of a house for sale in a village they once visited on a tiny French island off the Brittany coast. Desperate for a life change, the Wallaces bravely (and impulsively) buy it almost sight unseen. What they find when they arrive is a ruin, and it isn’t long before their lives begin to resemble it—with hilarious and heartwarming results. Redolent with the beauty and flavors of French country life, The French House is a lively, inspiring, and irresistibly charming memoir of a family that rises from the rubble, wins the hearts of a historic village, and finally finds the home they’ve been seeking off the wild coast of France. Oh how I wish that I too could own a house on an island in France. Mind you, I don’t think I’d have managed with as much patience as the author and his family. I might have turned tail and ran at the sight of a near-wreck of a house, and the slow, almost glacial pace of renovations, and the intricacies of island-life. I don’t mind cosily rundown, but a virtual ruin is a bit much. As such, I was impressed by the fortitude of the author, the dedication among the difficulties, and their gradual immersion into the society on the island. Each interaction detailed was fascinating, from the woman who encourages them to buy the place and stays a fixture in their lives for years, to the children to whom they teach baseball. I felt immersed along with them, albeit from the comfort of my own sofa. I don’t know that I had a particular favourite part of the book, but as a whole, it was a perfect read for my lazy summer days at the cottage. and is the film editor for Honolulu Weekly. Golf Digest Woman at The New York Times, and others. Redbook, Portfolio, Parents, and many others. Wallace and his wife, Mindy, split their time between Honolulu, Long Beach, and Belle Ile. 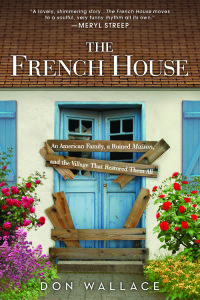 This entry was posted in Book Reviews and tagged american, don wallace, france book tours, french, giveaway, island, renovation, the french house by Alyssa Linn Palmer. Bookmark the permalink. 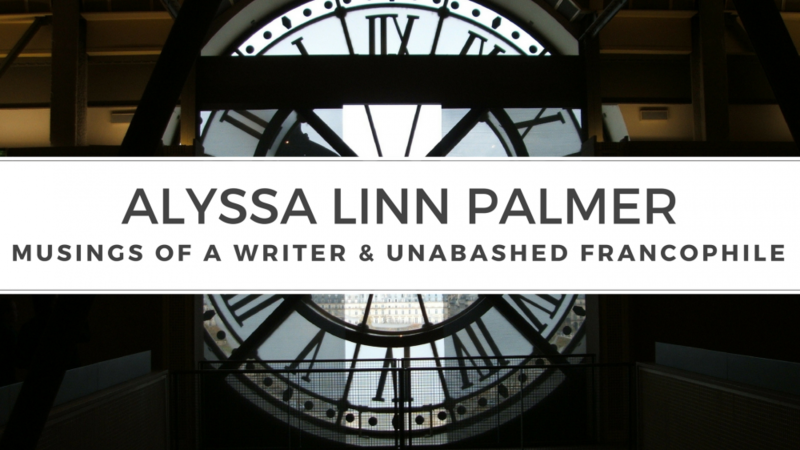 thanks for your beautiful review Alyssa. Yes, really amazing how they persevered in these conditions!